Calling all outdoor personal trainers. 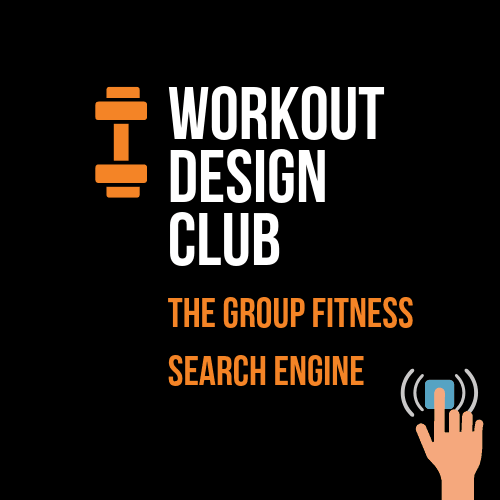 over many years to grow multiple group fitness bootcamps. …by adopting our 3-part strategy fitness professionals use to disable competition permanently. Are you sick of losing clients to inferior outdoor personal trainers who undercut you on price and then fail to deliver results? Perhaps you already tried to attract new clients by offering discounts and free trials and wound up frustrated when the only people who responded were time wasters and tyre-kickers? 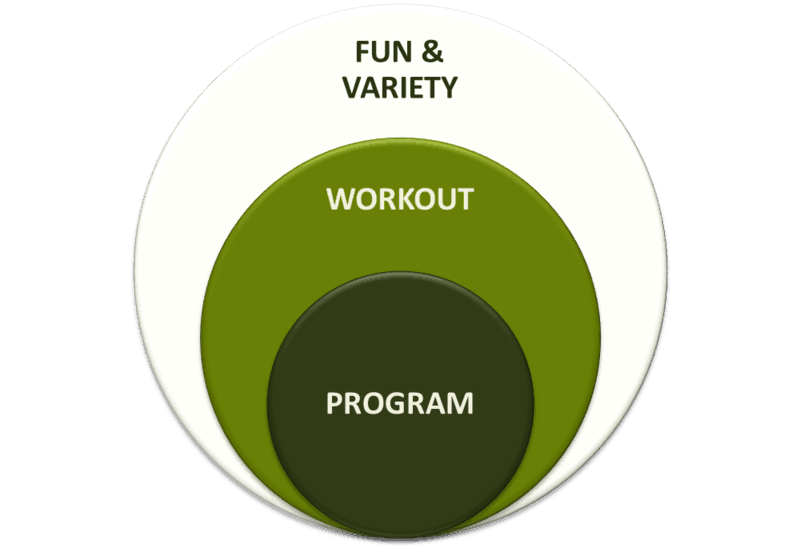 BOOTCAMP SUMO employs a three-part approach to group outdoor personal training that renders competition – especially gyms and cheap bootcamps – completely irrelevant. In fact, if you deliver the workout program as prescribed starting from today you will be able to raise your prices – simply by offering the peace of mind of a guaranteed result. Imagine what it would feel like to hear laughter at the beginning of every training session as your clients arrive and greet each other… and then to see them smiling and high-fiving each other at the end of yet another memorable workout. I’ve spent nearly ten years studying general physical preparedness — the science of training groups – and perfecting the 3-part strategy you’re about to learn. 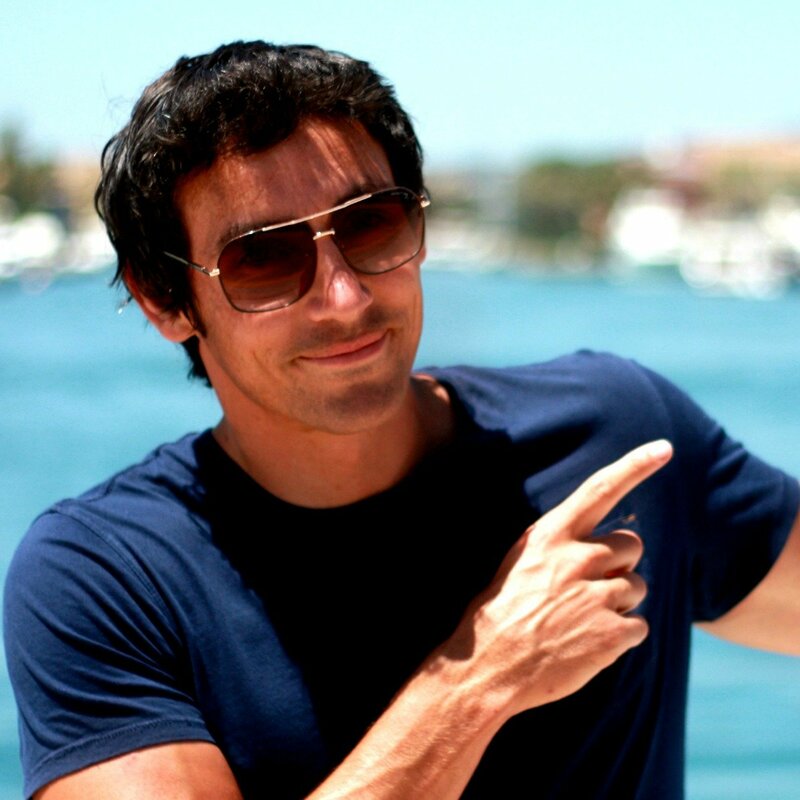 Over 10,000 outdoor personal trainers in 20 different countries are using my workout programs to build profitable fitness bootcamps and to dominate the group training market in their town. 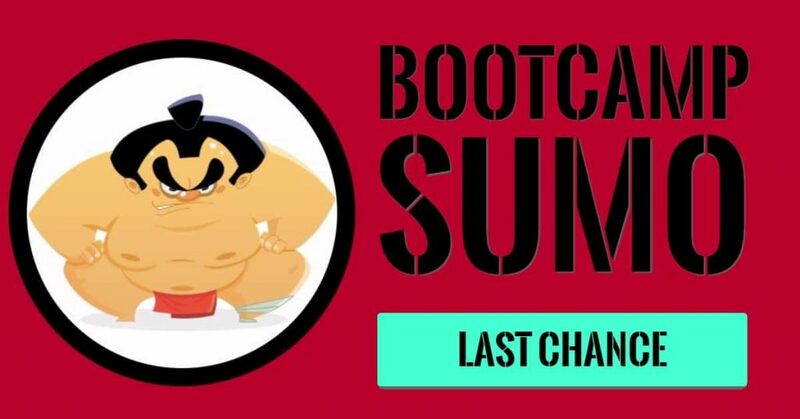 BOOTCAMP SUMO will help Outdoor Personal Trainers To..
Bootcamp Sumo is the brain child of Leon Melnicenko (Unique Bootcamp Workouts) & Garry Robinson (Kaizen Outdoor Fitness). Between us we have taken well over 3700 outdoor bootcamp sessions, and clocked up literally 1000’s of hours in the field testing new workout concepts on our clients. That’s a lot of trial and error. Today, we’re giving you the opportunity to claim our entire life’s work, and short cut your own learning process by a few thousand hours. 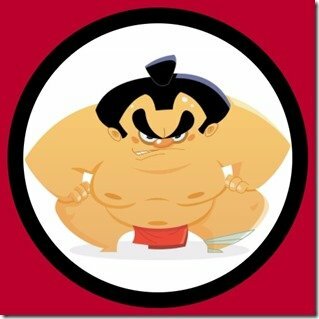 I was sat at my desk earlier today trying to think of an analogy to best describe the Bootcamp Sumo. Here’s what I came up with. It’s the equivalent of gaining your PHD in creative workout design over night. Never has there been a easier way for you to keep your client’s interested in your sessions and long term paying customers. Let myself & Garry help you to achieve this by showing you exactly. For less than the cost of a one-time ad in your local newspaper, you can protect yourself indefinitely from cheap gyms stealing your clients. PS – Bootcamp Sumo is the combined result of 18 years experience in the field delivering over 3700 outdoor bootcamp sessions. More than 10,000 outdoor personal trainers in 20 different countries are using the 3-part strategy to become the #1 bootcamp operator in their area.